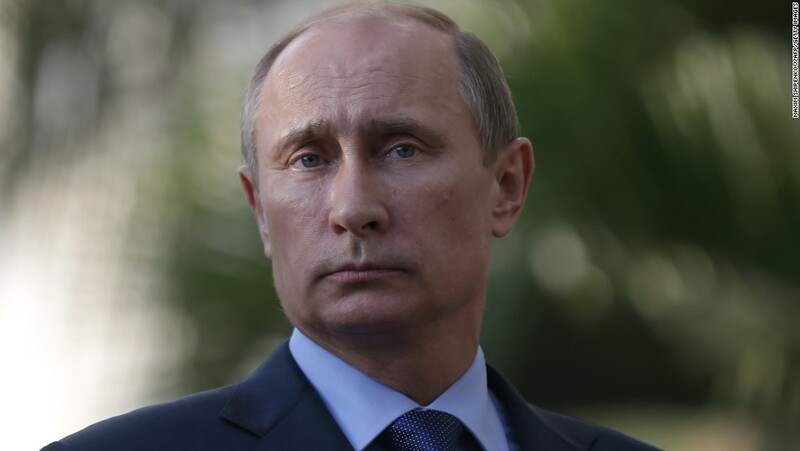 Born in Saint Petersburg, Putin studied German at Saint Petersburg High School 281, and speaks the language fluently. He then studied law at the Saint Petersburg State University, graduating in 1975. Putin was a KGB foreign intelligence officer for 16 years, rising to the rank of Lieutenant Colonel before retiring in 1991 to enter politics in Saint Petersburg. He moved to Moscow in 1996 and joined President Boris Yeltsin's administration, rising quickly through the ranks and becoming Acting President on 31 December 1999, when Yeltsin resigned. Putin won the subsequent 2000 presidential election by a 53% to 30% margin, thus avoiding a runoff with his Communist Party opponent, Gennady Zyuganov. He was reelected President in 2004 with 72% of the vote. The fortune of Kirill Shamalov, whom the media called Vladimir Putin’s son-in-law, was $ 950 million. In 2017, he sold 17% of Sibur below the market. According to the plan of Vladimir Putin, in three cities of Russia and the Crimea in the next four years they will build large cultural centers with a total cost of at least 120 billion rubles. Build them will be the company Stroygazmontazh. Vladimir Putin harnesses the Arabs in his "Cortege"
The company Aurus, the manufacturer of the car Kortezh for Vladimir Putin, will receive a foreign investor. What connects billionaire Sergey Adoniev with cocaine smuggling and Putin. Gazprom commissioned a floating LNG terminal, potentially capable of fully supplying the enclave with gas. The Russian Federation is ready to transfer to Japan the island of Shikotan and the Habomai range on the condition that American soldiers are not placed on them. After the launch of Nord Stream 2, Ukrainian transit will lose its meaning for Gazprom, the executive director of Naftogaz, Yury Vitrenko, said. Railways will have to re-prove the feasibility of the megaproject. The proposal to free the enterprises of the military-industrial complex from paying dividends was included in the draft government plan to accelerate investment growth. This is an attempt to neutralize the effect of sanctions and stimulate the production of civilian products. In 2013, with their help, up to 8.5 billion euros was withdrawn from Russia. Changes in the rules for issuing quotas for the resource's catch may cost the plant an order of 320 million euros. The government believes that cargo is not enough for him. In their view, Russia should double its coal output by 2025, in order to catch up with consumption growth in China and South-East Asia.